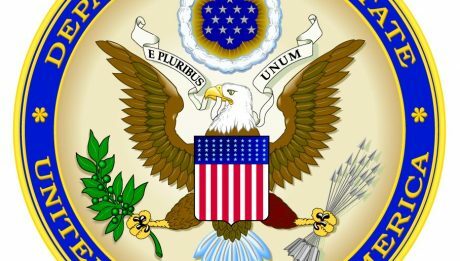 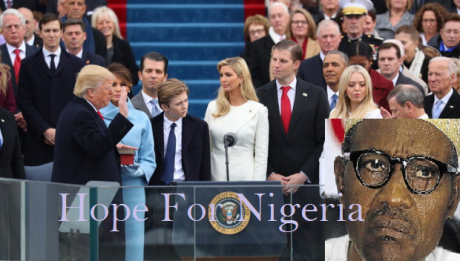 BREAKING: Trump Inauguration: Buhari Stop Nigerians From Celebration, Order Police To Disrupt Rallies. 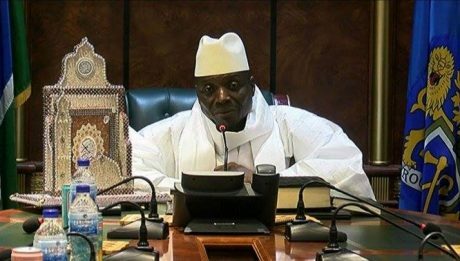 BREAKING: Gambian President Makes U-turn, Rejects Election Results. 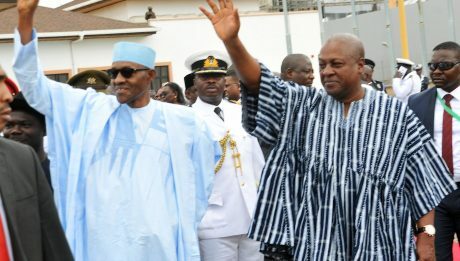 BREAKING: Buhari Spent Another $75 Million To Remove Ghana’s President, John Mahama. 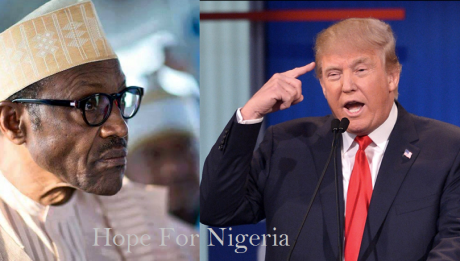 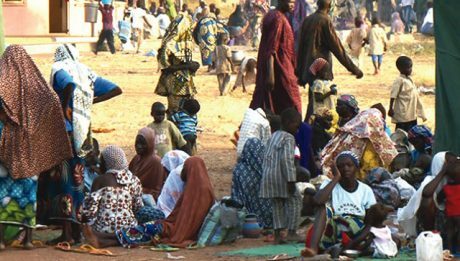 US Firm: President Muhammadu Buhari Lied, We Are Investing $150m Not $2.2B In His Oct 1, Speech. 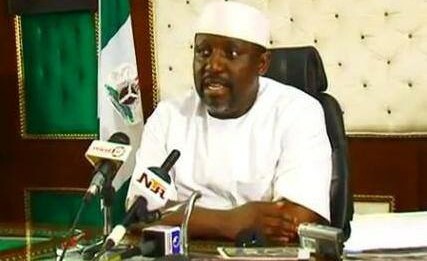 Okorocha To Contest Presidential Election – Imo Deputy Gov.